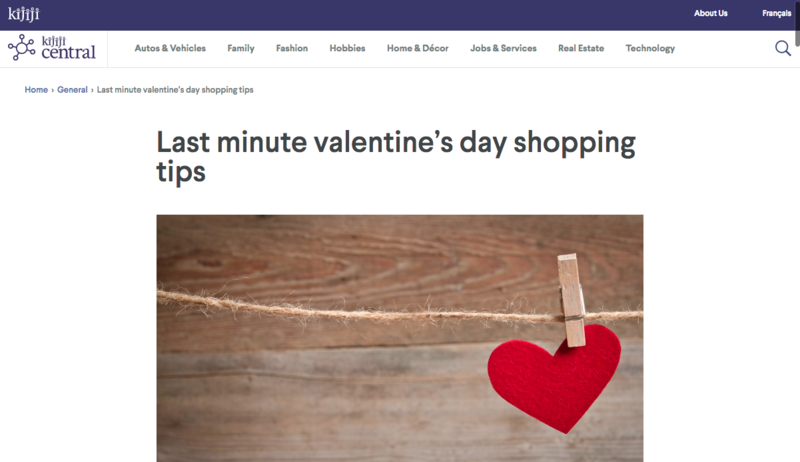 E-commerce and B2B work includes select content writing for, Kijiji Canada (eBay). 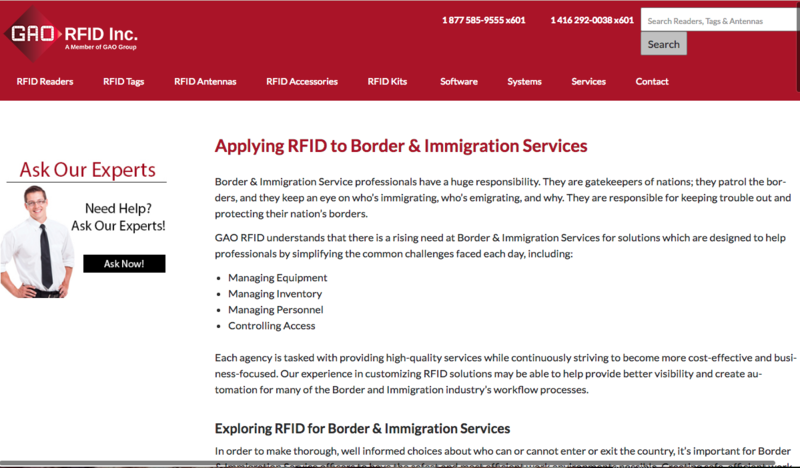 It also includes samples of web page copywriting I've developed for two organizations, GAO RFID Inc, the creators of the RFID security system, and White Terry, an e-commerce business that sells and creates luxury bedding in the Toronto area. 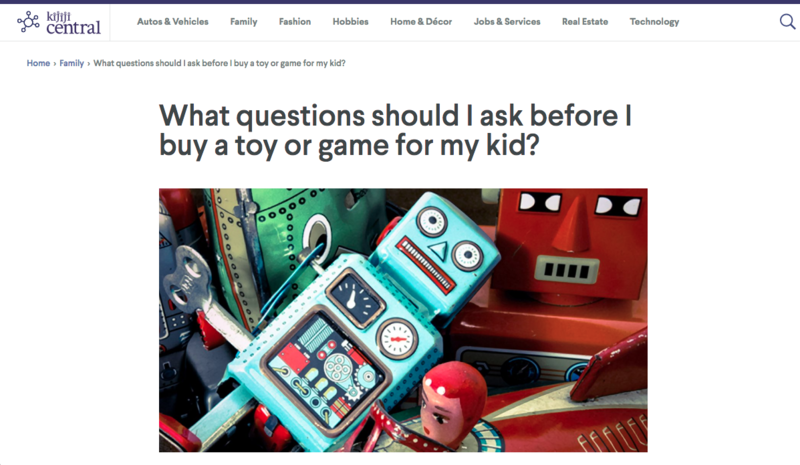 What questions should I ask before I buy a toy or game for my kid? Some of the projects that I've worked on have helped startups such as Lokafy and BeFunky thrive and grow. For example, when I joined Lokafy, its founder went from offering tours in two different locations to offering a variety of tour options, and making enough money from Lokafy to quit her day job. She also had the chance to make appearances in major Canadian news outlets such as CBC and Toronto Star. If you're looking for samples of the kinds of blog posts I can create for your startup, check out samples of the blog posts I've developed for startups from around the world (see below to read the originals). 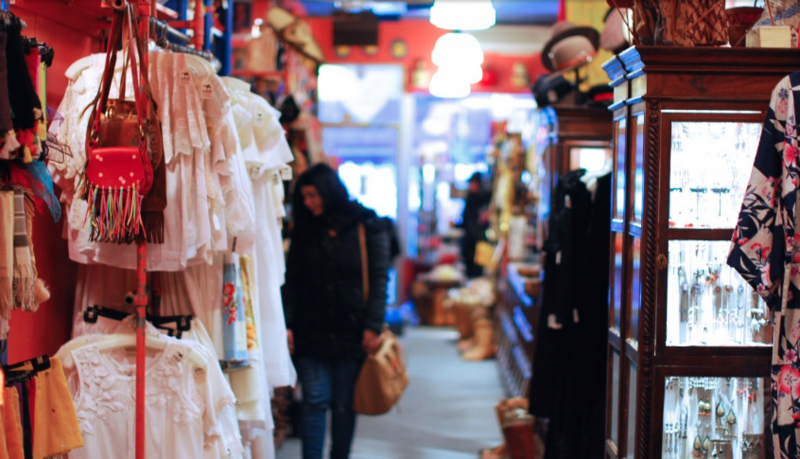 Since 2015, I've collaborated with Yellowpages on a project that allows small business owners to get free publicity, through featuring the story of their business on the Yellowpages Canada website. I am currently one of their Toronto writers. Here are a few of the profiles I've developed for their website. Does this fit the bill of what you're looking for? I look forward to sharing content and blogging tips, small business digital marketing advice, and thoughts on a writer's life. Updates will be sent directly to your inbox. No more than once per week. Promise!